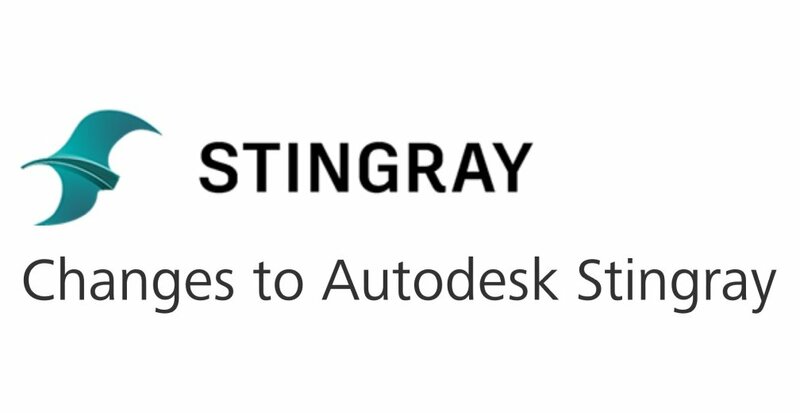 On January 7, 2018, Autodesk will stop sales the Stingray game engine. Note: Unity and Unreal had a strong presence at AU 2017. Read about the Unity – Autodesk cooperation. What happens to edddison for Stingray? Use edddison with Max 2018 to export interactive walk through´s.